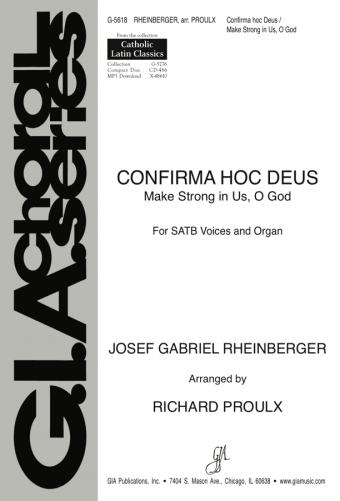 Music Source: Anderson, David; Espinosa, Teresita CSJ; Glover Rob; Piercy, Robert W. Jr.
Singing Our Faith is a hymnal-songbook for school liturgies and catechetical settings. Designed for children ages 7 - 12, this hymnal contains timeless music that children will remember and treasure for a lifetime. Hymns are organized according to church year and then follow the themes suggested by the National Catechetical Committee. 287 selections of psalms (refrains), hymns, and service music for students. Supplementary resources include a complete set of recordings on CD, keyboard accompaniment book, C Instrument Edition, and a very helpful Leader's Manual. The Leader's Manual includes sections on selecting music, "Ten Ways to Get Your Children to Sing," and more. Comprehensive indexes, a signature feature of all GIA hymnals, round out this great resource.